I was probably a little stumped when it came to creating a card with a K for about an hour…..in the end I’ve gone with a Christmas card using Kris Kringle – in fact that’s two K’s on there. The stamp set I’ve used is a retired Stampin’ Up! stamp set called Father Christmas Stamp Set. I’ve used a combination of Blends and Markers to colour my Kris Kringle. 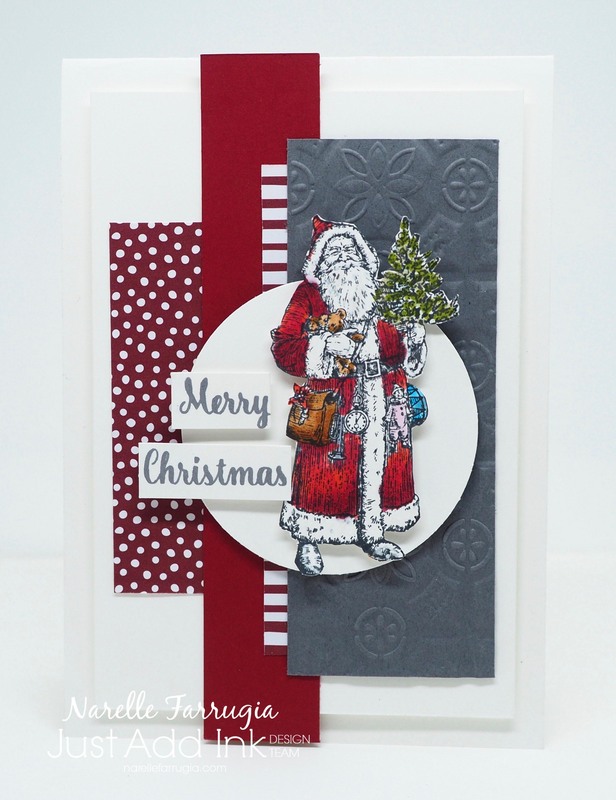 I then added layers with DSP from 6″ x 6″ Neutrals DSP, Cherry Cobbler and Basic Gray Cardstocks. 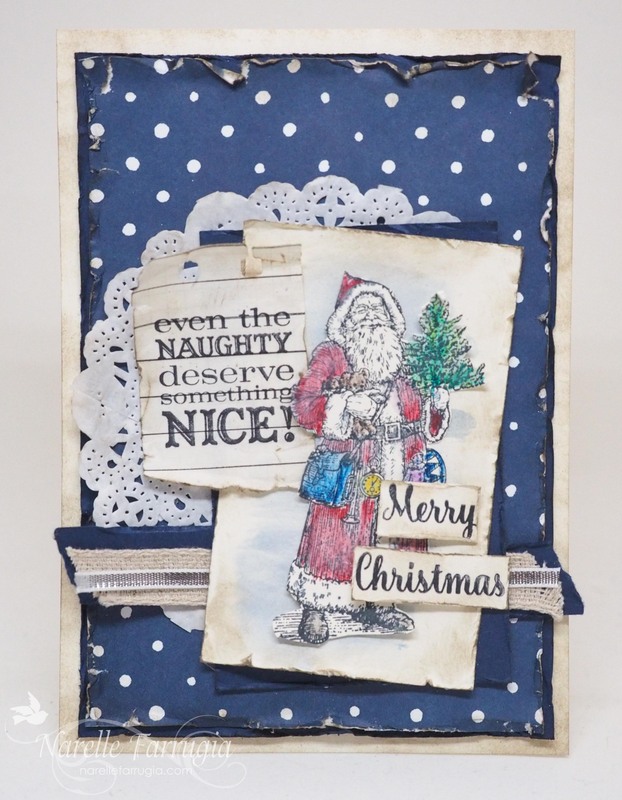 The team from Just Add Ink have created gorgeous cards to inspire you. 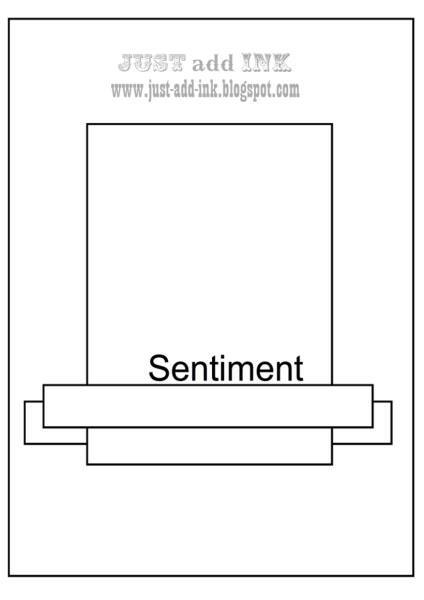 Head over to Just Add Ink and take a look. We would love it if you could play along with your K project. I could’ve scrapbooked a page with just my on it, but as I’m not a scrapbooker I’ve gone with a couple of N’s on my card – I’ve used Night of Navy DSP and used N sentiments. 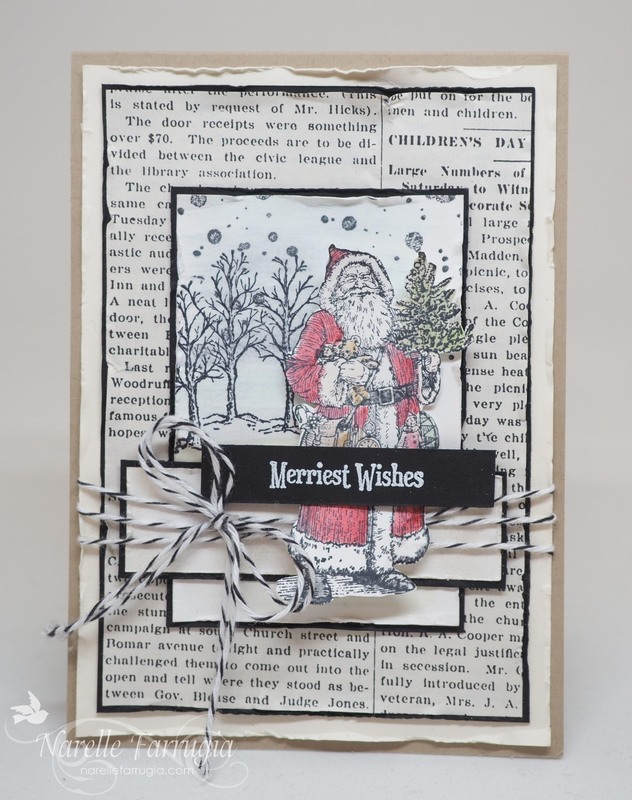 I love this vintage Santa from Stampin’ Up!. He’s from a set called Father Christmas. He and vintage go together, so I have created a vintage Christmas card. We would love it if you could join us with this challenge. Head over to Just Add Ink and see the fabulous inspiration from the design team. I wish you all a very Merry Christmas and safe New Year. Thanks for stopping by and see you in 2017! It’s time for a new challenge at Just Add Ink. 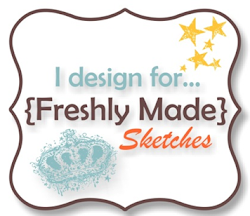 This week I designed the sketch and as usual, I stumbled when it came time to sit down and put something together….. Don’t know why I don’t design a card without the pressure of a sketch and then take the sketch from that! Does that make sense??? Head over to Just Add Ink and see the gorgeous cards the girls have created.